This work traces how Gothic imagination from the literature and culture of eighteenth- and nineteenth-century Europe and twentieth-century US and European film has impacted Latin American literature and film culture. Serrano argues that the Gothic has provided Latin American authors with a way to critique a number of issues, including colonization, authoritarianism, feudalism, and patriarchy. The book includes a literary history of the European Gothic to demonstrate how Latin American authors have incorporated its characteristics but also how they have broken away or inverted some elements, such as traditional plot lines, to suit their work and address a unique set of issues. The book examines both the modernistas of the nineteenth century and the avant-garde writers of the twentieth century, including Huidobro, Bombal, Rulfo, Roa Bastos, and Fuentes. 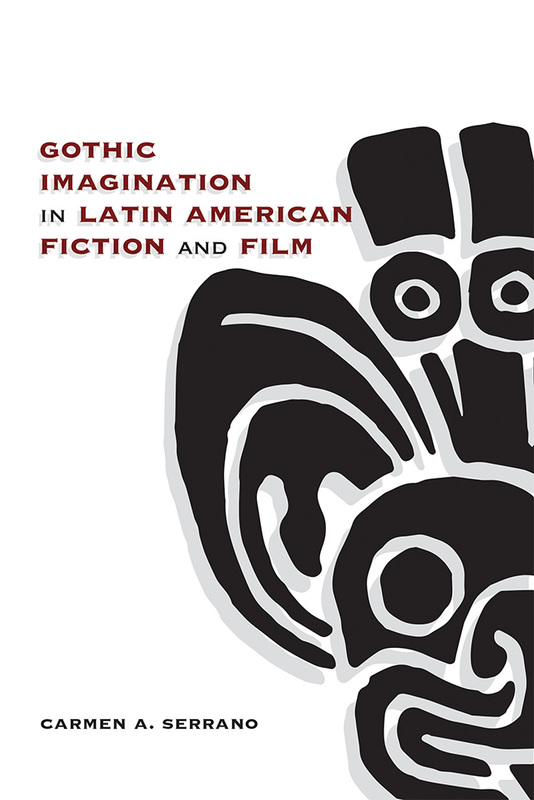 Looking at the Gothic in Latin American literature and film, this book is a groundbreaking study that brings a fresh perspective to Latin American creative culture. Carmen A. Serrano is an assistant professor in the Department of Languages, Literatures, and Cultures at the University at Albany–SUNY.